Happy Halloween! 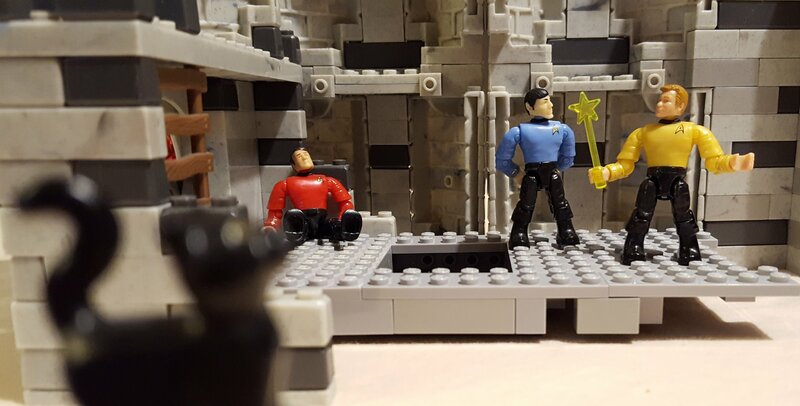 Mickey pulled an ExVee this week and picked an episode only he enjoyed, but it’s at least themed correctly for the day. A fact the episode itself reminds you of several times. But first, was this the worst episode of Orville so far? And as usual, spoiler-laden gushing about Discovery. It’s a good show! 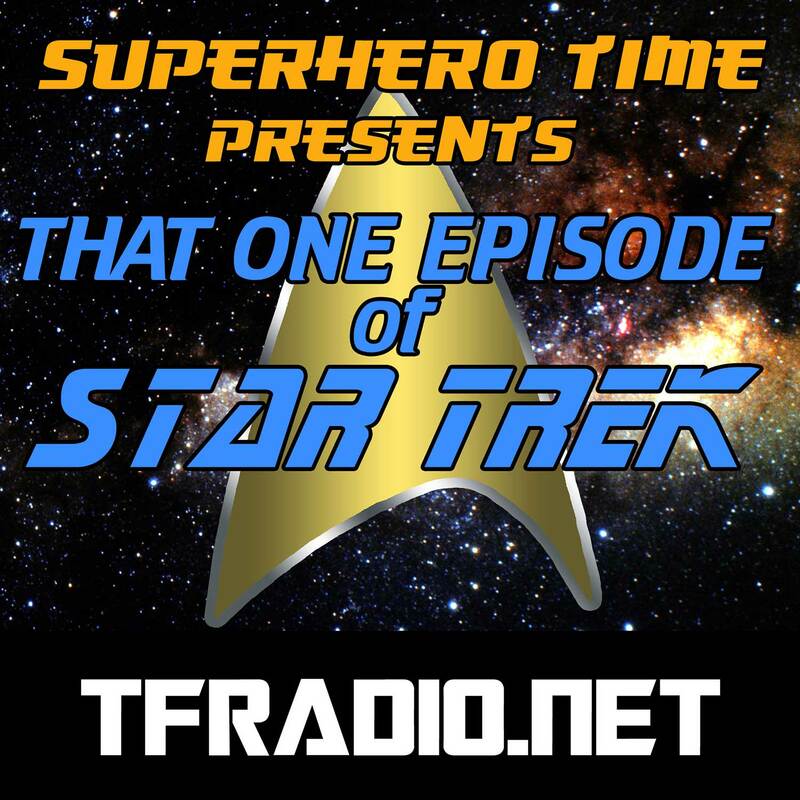 From the minds that brought you Superhero Time, the internet’s most offensive podcast about children’s TV shows, comes That One Episode of Star Trek. Because even when tokusatsu stops being fun, we can always rip Star Trek a new one.